2017 marks the 200th anniversary of the death of beloved British author Jane Austen and for bookworm fans worldwide, why not mark the occasion by planning an exciting getaway to visit some of the U.K.'s finest stately homes with a direct connection to the great author's works? Whether you're a literary buff or just love the splendour, we have delved into our more than one million properties to select fantastic accommodations near to these grand, historical residences. 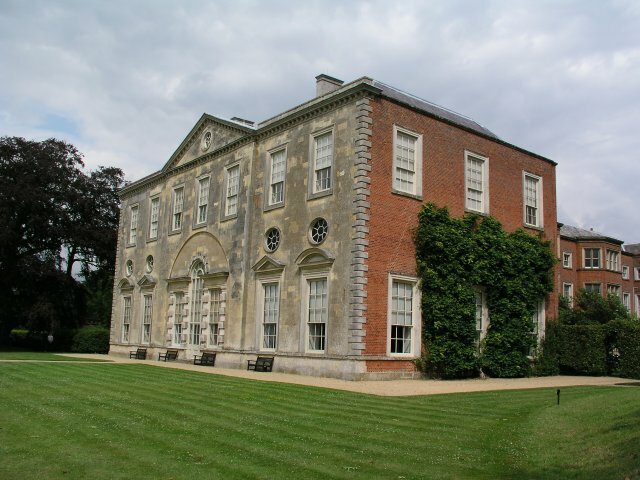 Step back in time and take a leaf out of Jane Austen's book. 2017 marks the 200th anniversary of the death of beloved British author Jane Austen and for bookworm fans worldwide, why not mark the occasion by planning an exciting getaway to visit some of the U.K.'s finest stately homes with a direct connection to the great author's works? Whether you're a literary buff or just love the splendour, we have delved into our more than one million properties to select fantastic accommodations near to these grand, historical residences. 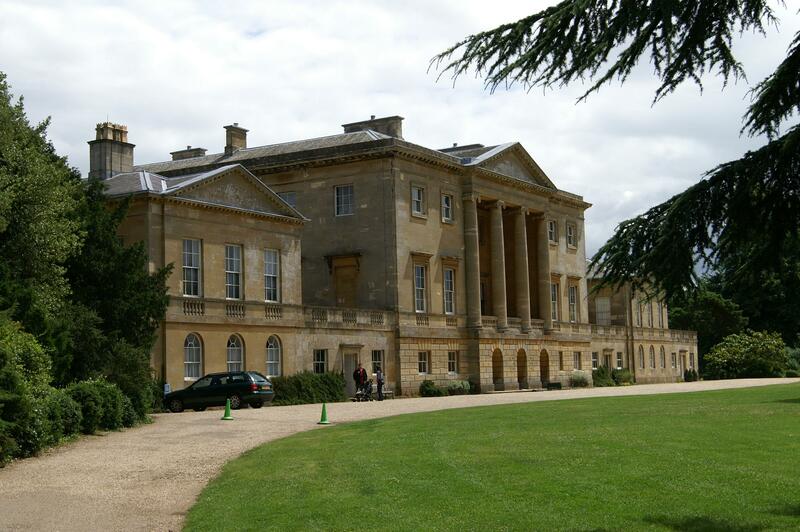 Step back in time and take a leaf out of Jane Austen's book. 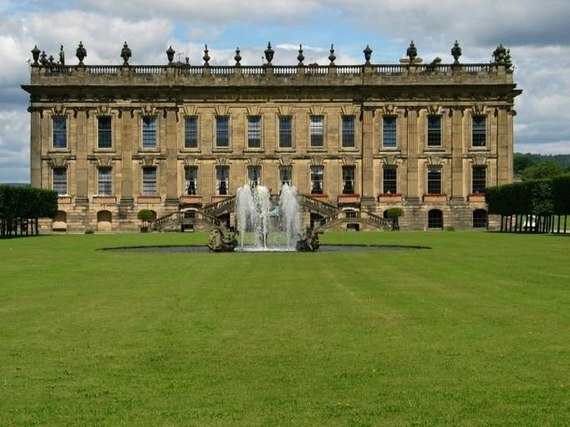 This striking Derbyshire stately home starred as Mr. Darcy's residence Pemberley in the 2005 film adaptation of Pride & Prejudice. It's believed that Jane Austen actually based her idea of Pemberley House on Chatsworth as she penned the novel in the nearby town of Bakewell. 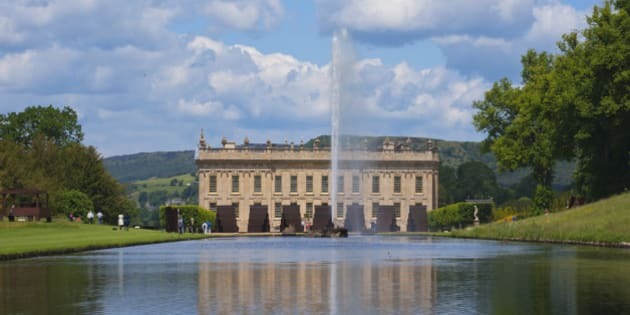 Chatsworth is the home of the Duke and Duchess of Devonshire, and offers over 30 rooms to explore, including grand staterooms and lavish bedrooms, an astonishing art collection and a beautiful 105 acre landscaped garden. While visiting, stay at the Innisfree Cottage, a charming B&B based in the historic village of Eyam, situated just a 15-minute drive from Chatsworth House. Serving a full English breakfast each morning as well as continental options, this cottage B&B is a great base for exploring the area's many attractions. If you're taking a trip here, it's good to note that Eyam, Derbyshire has been endorsed by our travellers for walking, the countryside, history and scenery. This beautiful Tudor house was used in the Oscar winning adaptation of Sense and Sensibility, starring Emma Thompson and Alan Rickman. 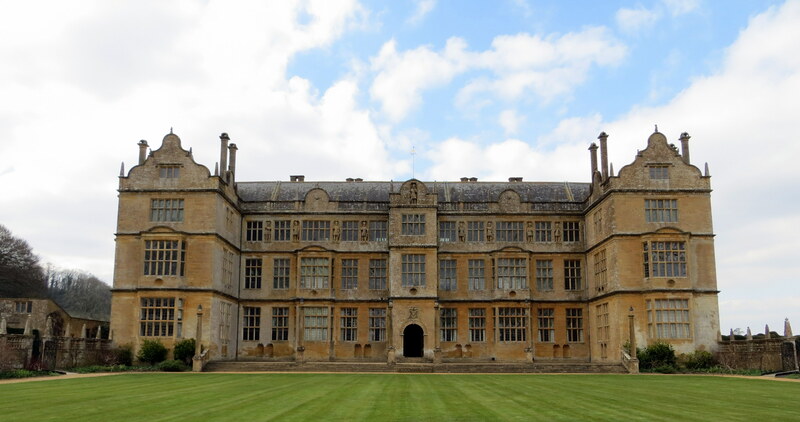 Completed in 1601, this magnificent house is a great example of Elizabethan architecture and design. Located just outside Yeovil in Somerset, it combines grand architecture with inspiring art collections, surrounded by beautiful gardens. Stay at The Keep, an elegant guest house in the town centre of Yeovil, close to an array of restaurants, and just a ten-minute drive from Montacute House. Providing spacious rooms and freshly cooked breakfasts using local produce, this comfortable guesthouse is an inviting place to relax after an exciting day exploring Montacute House's impressive history. Belton House is a beautiful Restoration building in Kent completed in the 1680s. 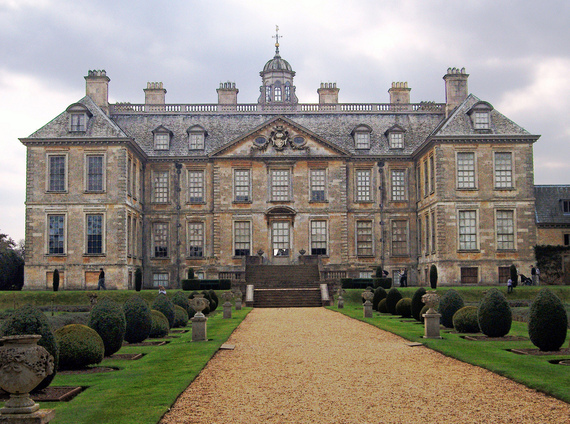 It starred as Rosings, Lady Catherine de Bourgh's exemplary residence in the BBC's 1995 adaptation of Pride and Prejudice. Today the house attracts a wealth of visitors thanks to its expansive deer park, grand display rooms and collections of art, porcelain and silver. For a luxurious countryside retreat, Grade II restored Allington Manor is a perfect choice. This sleek B&B, located less than a 15-minute drive from Belton House, offers elegant accommodation with period features and luxurious touches, including free-standing roll top baths and a beauty lounge with a range of beauty and holistic treatments available. This grand Georgian mansion served as Mr Bingley's house Netherfield in the 2005 film adaptation of Pride and Prejudice, and was also used as an interiors location for Downton Abbey. In addition to its period drama credentials, the house is home to an impressive art collection including Old Masters, and has beautifully restored 18th century rooms and kitchens. After a Pride and Prejudice inspired tour, retreat to The Royal Oak -- a cozy hotel less than five miles from Basildon Park. Offering charming rooms with every comfort, the hotel also includes an on-site restaurant with garden dining in the summer months. Claydon House was used as a filming location in the 1996 film of Emma, starring Gwyneth Paltrow as the spirited would-be match-maker. This beautiful 18th century building offers a wealth of history to explore, including close connections with Florence Nightingale. It is set amidst scenic Buckinghamshire countryside, with expansive parkland and landscaped gardens. Located in the nearby pretty market town of Winslow in Buckinghamshire, Just So Cottage is a characterful historic building that's over 400 years old. All the rooms offer luxurious details like original oak floors and quality period furniture. The breakfast menu serves locally sourced organic ingredients, making the charming cottage the perfect retreat after a day of exploration.